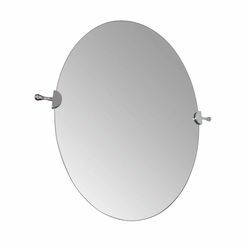 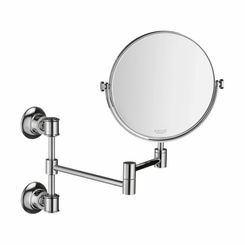 Choose from so many options for vanity mirrors.  Here at PlumbersStock, you will find something to match your tastes. 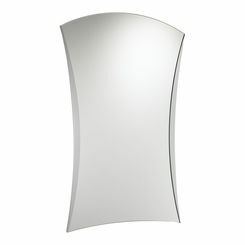 We carry brands like American Standard, Moen, and more! 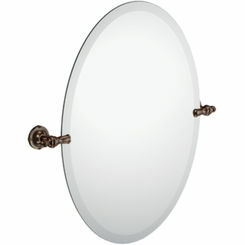 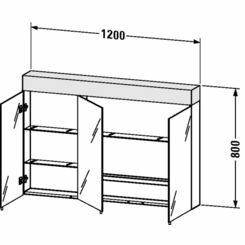 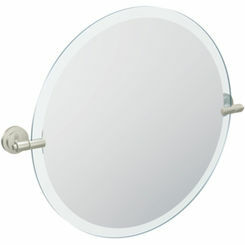 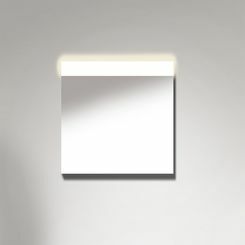 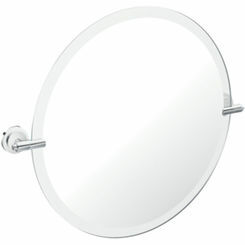 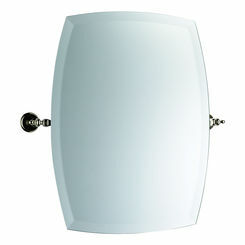 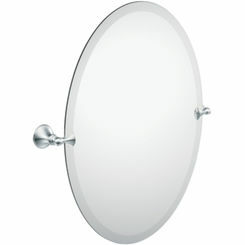 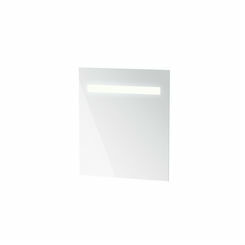 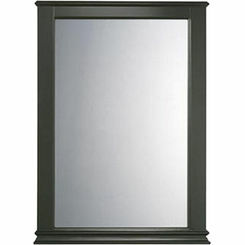 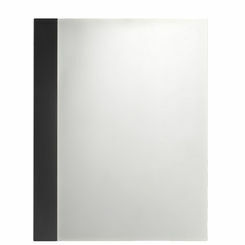 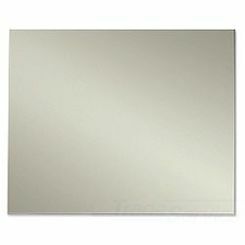 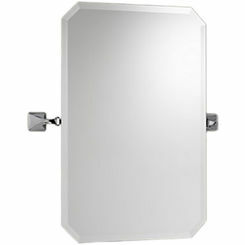 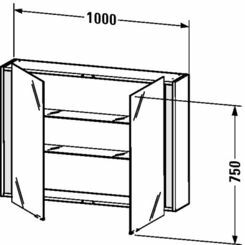 If you have trouble finding the right vanity mirror for your bathroom remodel, please contact us.